The Dear My Blooming lippies are described as smooth textured lipsticks that provides moist shine and vivid colour. The original range started off with 24 colours varying from beige, orange, pink, and red shades. Etude House recently released another 5 shades to the collection called Pink Talk, and again another further 10 shades in their new Summer collection Color Pop. Aside from the drool-worthy colour range of the lipsticks, I'd say the main attraction is of course the packaging! The Blooming lipsticks are certainly very Princess-y, packaged in pale pink tubes, adorned with a (removable) adorable metallic pink bow at the base. The tubes have a bit of an iridescence under certain lighting, and I love the slight curved shape of the tube, and extra detail at the top. 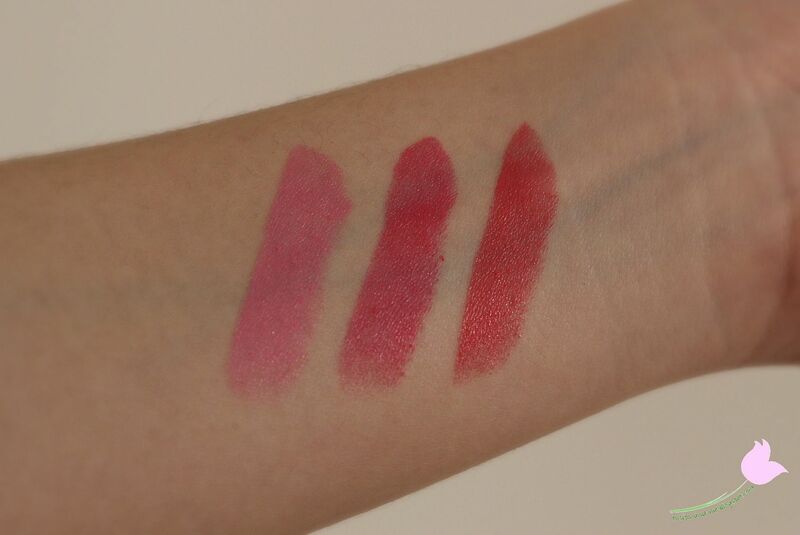 The colours I have are from the original range - Jealous Pink (PK003), Breathtaking Pink (PK004), and Electrifying Red (RD304). Breathtaking Pink and Electrifying Red are actually the 'hot' picks of the colour range, so I figured it'd be a safe choice to get them. The one thing I don't like about the packaging is that there isn't a way to easily distinguish between colours, aside from reading the number on the bottom of the tube. I found the Dear My Blooming lipsticks to be creamy, with a satisfying colour payoff. 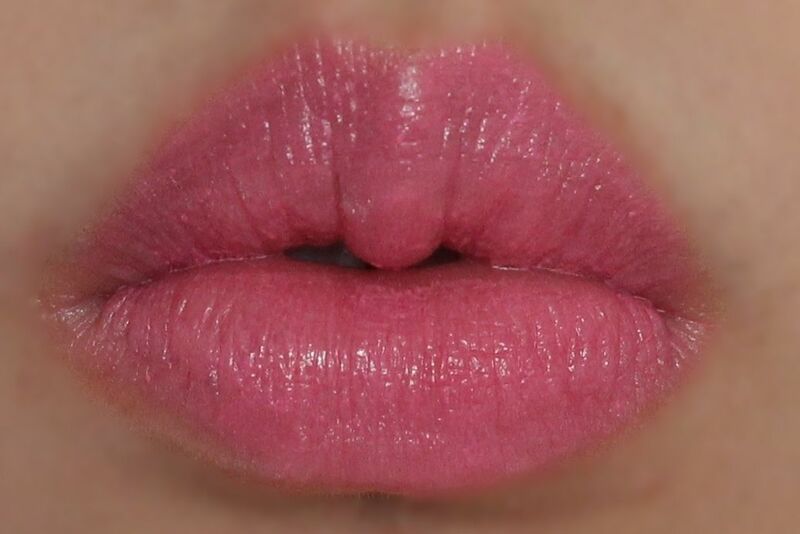 They give a lot of pigmentation from the first swipe, but for a full opaque lip I think two coats is necessary. The formula is not flattering on dry or flakey lips, so I would highly recommend prepping the lips first, whether by exfoliating or using a good lip balm. On me, I found these did accentuate my lip lines, so in order to combat that I always put on lip balm underneath first to 'fill' in my lip lines, and the lipstick always looks better when I do that. I didn't find them to be drying or uncomfortable on my lips, though I am aware of feeling something on my lips. Scent-wise, these lipsticks don't have a strong scent, but they do have a slightly sweet peachy scent? It really seems like the same scent as the Cupcake All Over Colours. They look glossy and shiny due to the lip balm I think! And of course the colour payoff is more vibrant when applied straight from the bullet rather than my preferred method of lip brush. I think these lipsticks are really nice, and it's well worth having one or two in your lippie collection. But if you suffer from dry and flakey lips, the formula may be too unflattering for you, but otherwise I would recommend these to lipstick lovers! 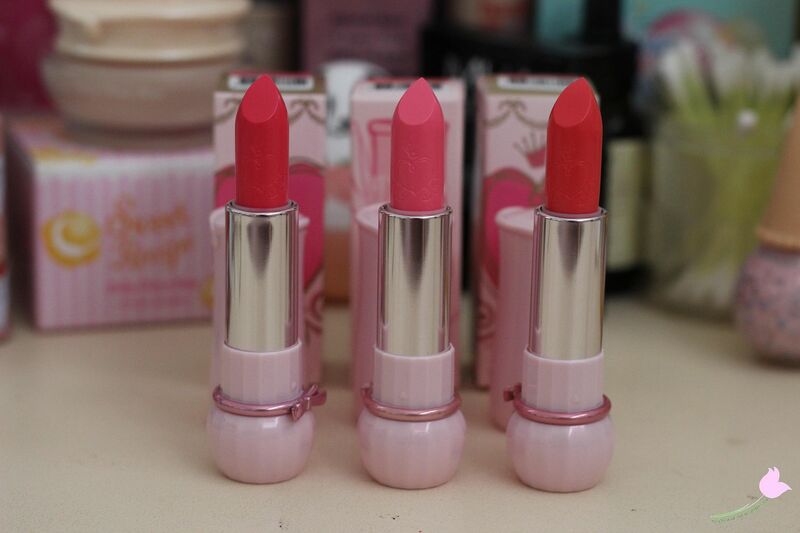 You can easily find these lipsticks online, generally between $10-15, sometimes cheaper on sale. It seems to me all Korean lipsticks have the same shade range... But I like it! Oh... Thanks for the review! It's so hard to pick one!! 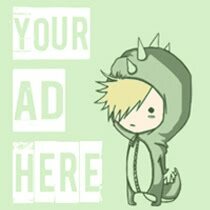 I like your blog and started following you on bloglovin now. If you like my blog, it will be nice if you can follow back too. See you around! 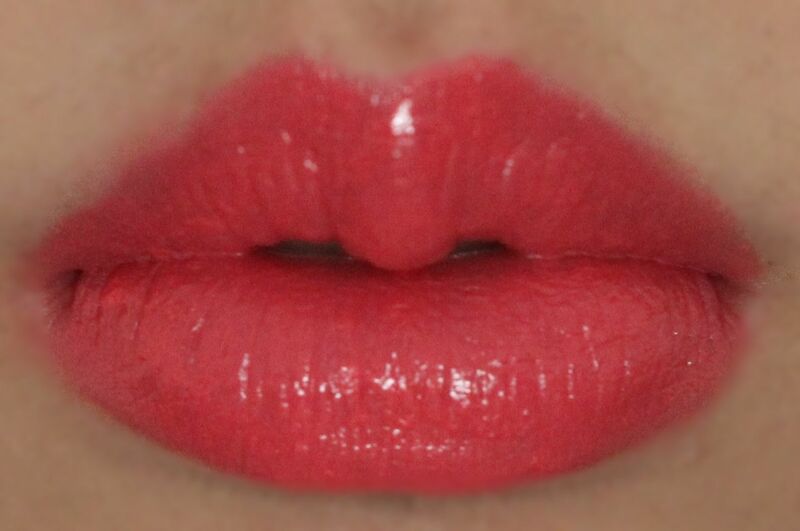 breathtaking pink looks nice straight from the bullet, and the electrifying red looks almost coral when applied with lip brush & balm underneath! Aww love the packaging and the colors! So pretty! I`m loving all the colours you`ve got! especially PK004. I am loving the colours you chose! Electrifying Red looks more glossy to me when you applied it straight from the bullet though. 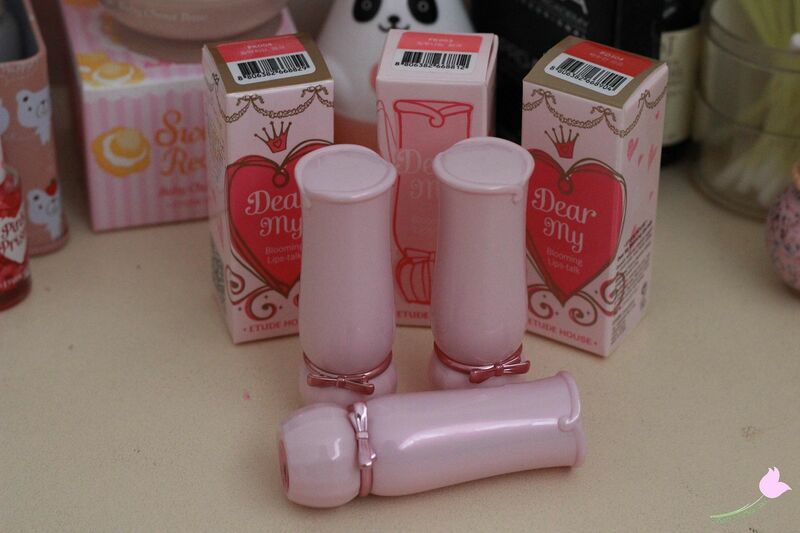 The packaging is always so cute and princess-y. I really like breathtaking pink and jealous pink! Breathtaking pink is such a beautiful colour ! I really like pink like this one ! With more than 20, it's definitely hard to choose! 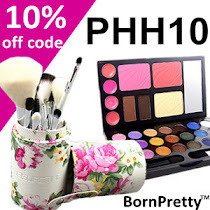 Hehe, I need to tempt you so that I'm not the only one giving in against kawaii makeup! 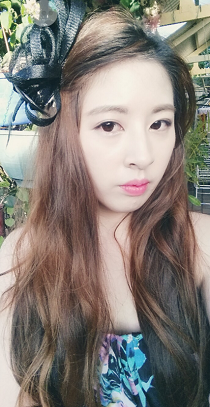 Thanks, I was happy with how they look with lipbalm, but they look pretty bad without lipbalm since I have dry lips! Etude's definitely got some cute packaging! Those two pinks are pretty and wearable too! I'm curious as to how Etude decided which colours should be the 'hot' colours lol. I think coral reds are more wearable than normal reds! I lucked out with picking the shades sight unseen! Thanks Tiffany! 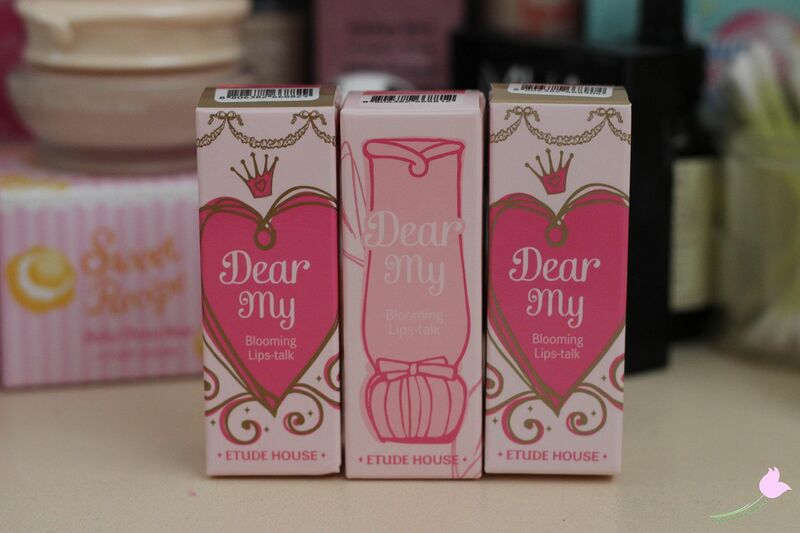 Etude House is probably my fave brand! That's sweet, thank you! I personally *love* the jelly lips, which are my everyday lipsticks as I like the balmy texture and glossy finish. 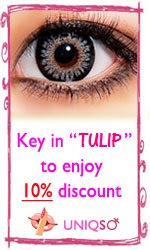 However the Blooming lips are for a more mature look, and are both more long lasting and more pigmented on the lips. Using a lip brush is more precise for me - when I try to use the lipstick bullet I just get it all over my lips lol! 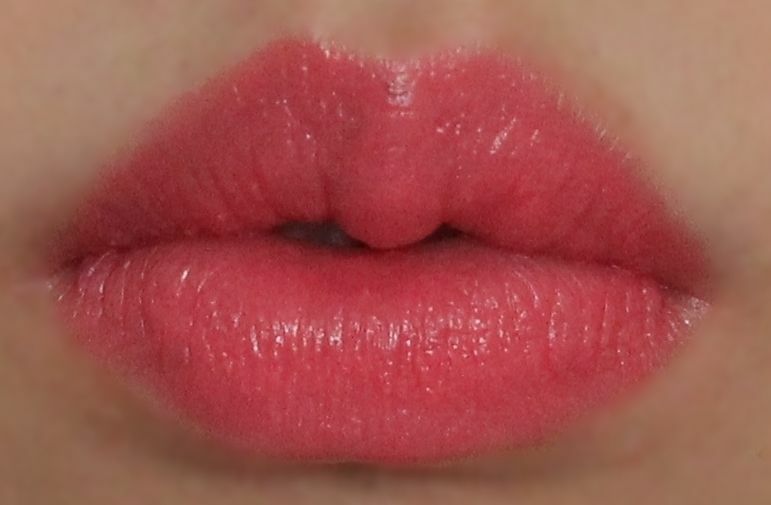 The jelly lips feel more slick, and do feel less drying, but at the same time if you have flakey lips the lines will show. 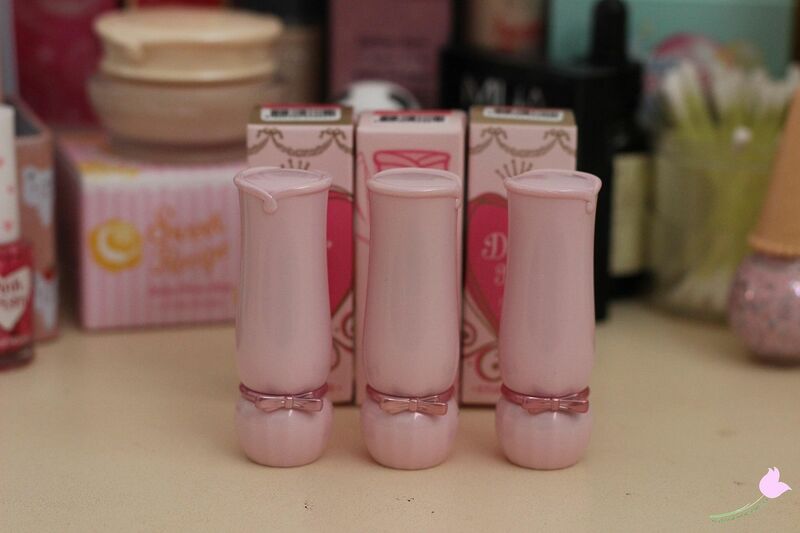 I think PK002 and JOR203 are better, but if you choose a sheer shade like JPK004 I found it made my dry lips look bad. To fill in the lip lines I just apply a lip balm like Maybelline baby lips first - but that's for the blooming lipsticks. I didn't need to fill in the lines in my lips with the jelly lipsticks. And to keep lips less dry I usually put on a lot of petroleum jelly, and after a few minutes I use an old softened toothbrush to 'scrub' my lips - it really helps! My new obsession - Instagram!